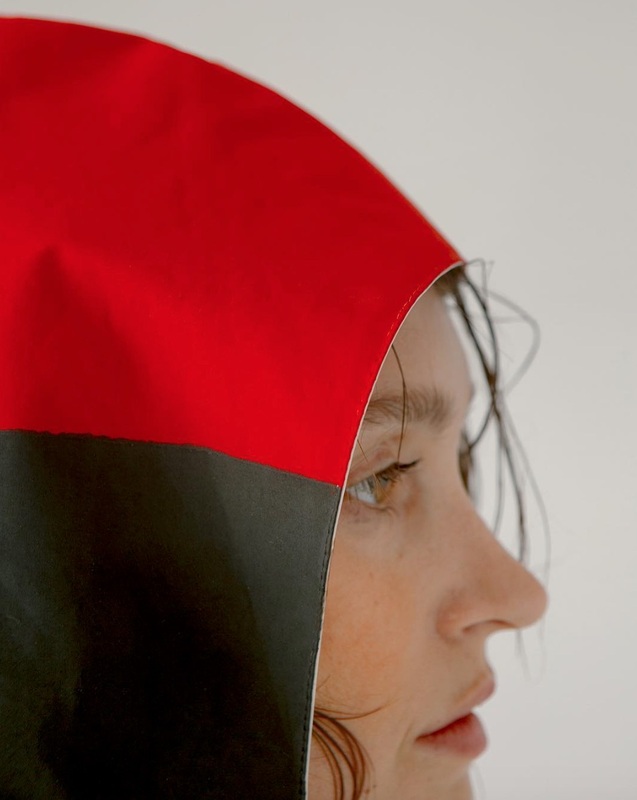 It might be May, but that doesn’t mean the sun is going to shine. 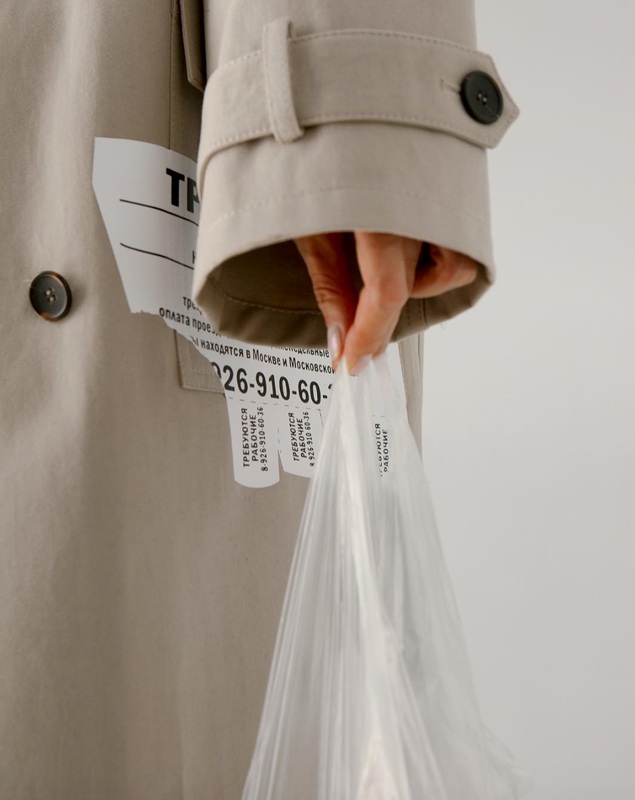 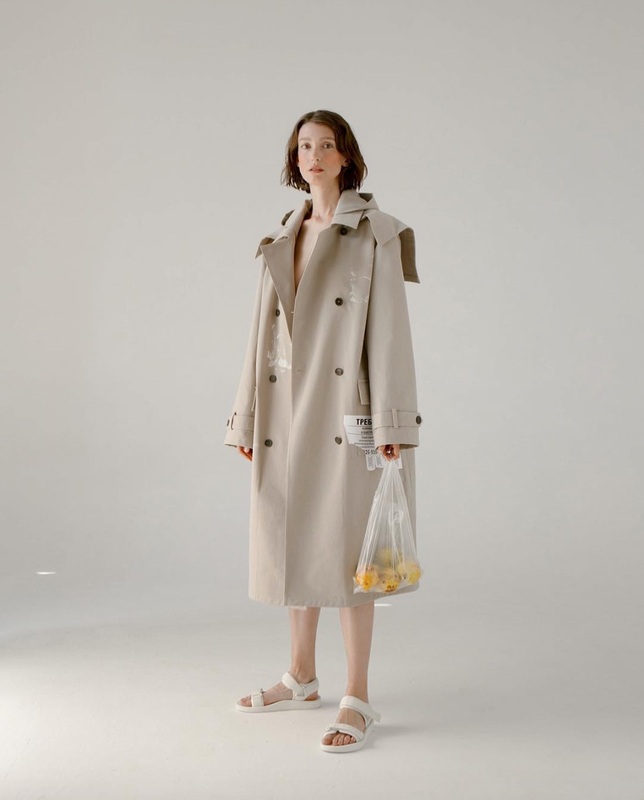 Students from the design school at Moscow’s prestigious Higher School of Economics are already bracing for springtime showers, teaming up with Russian brand Rehabshop to create an edgier alternative to the traditional trench coat. 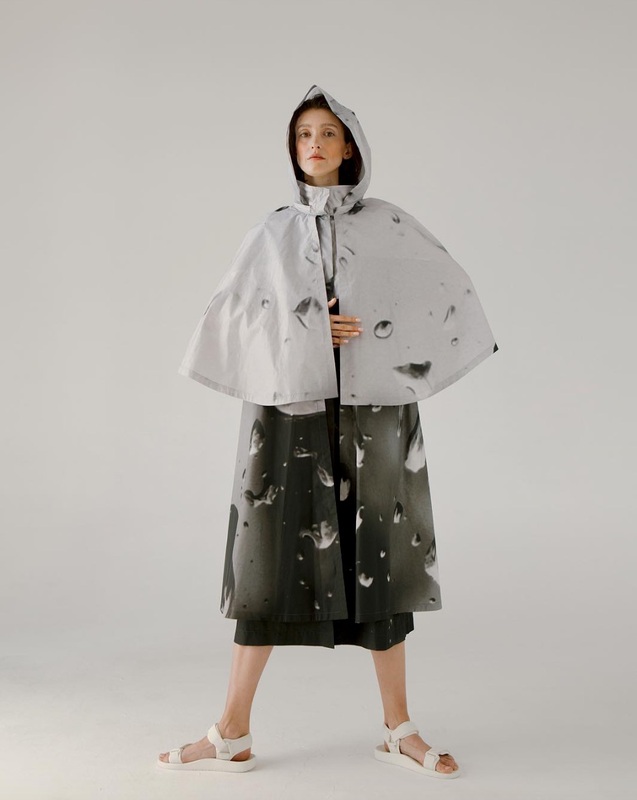 Released under the university’s in-house fashion brand, H.A.R.D, the new raincoat collection were created by seven faculty students in collaboration with Rehabshop owner Natalia Dogadina. 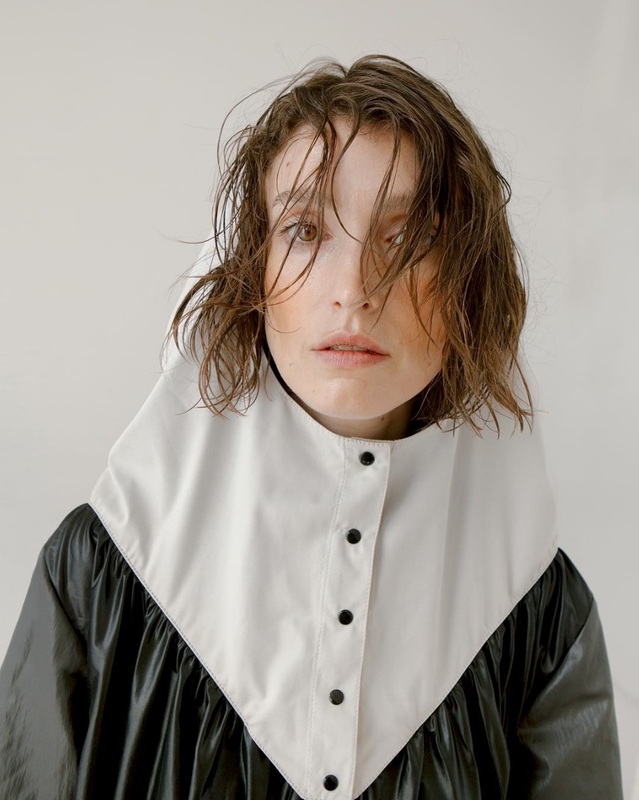 The label will now go on to choose a winning design, awarding the designer with a cash prize, a grant towards their school fees, and the chance to bring their design to Rehabshop’s permanent line.